Let us be your lake place. 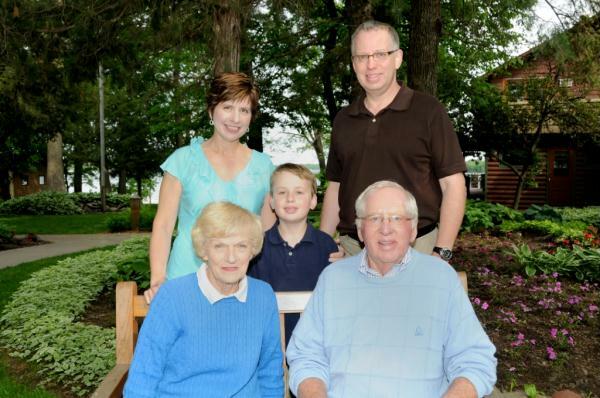 Whether you are planning a family stay, reunion, or business retreat, Ruttger's has designed the best in relaxation and recreation. 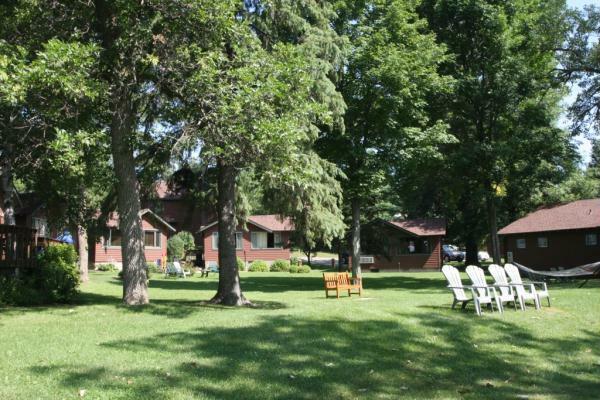 Quaint lakeside cottages, condos on the golf course, lodge rooms, and the beautiful Bay Lake Villas are all designed for that perfect upnorth getaway. Swim the lake or the indoor and outdoor pools. Unwind in the hot tub and sauna. Schedule a special spa treatment at The Fine Line Salon & Spa. Relax with a specialty coffee at Auntie M's Kaffeehaus. Shop our gift and clothing stores. Enjoy a set of tennis or kayak on this marvelous lake. Challenge your game on The Lakes, our 18-hole, 6,500-yard course. The sporty Alec's Nine is perfect for that shorter golf game or family tournament. Dine at one of our three restaurants and enjoy our specialty drinks at the Beach Bar. Activities programs, fishing, a full-service marina, and Kids' Kamp ensure that everyone has plenty to do!